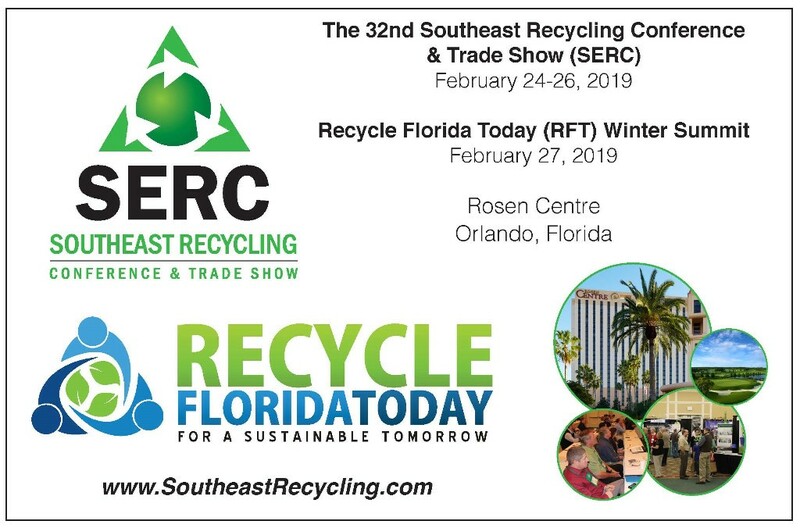 Call for Recycling Speakers – 2019 Winter Summit and the Southeast Recycling Conference & Trade Show | Recycle Florida Today, Inc.
Have an interest in speaking at SERC or RFT Winter Summit? 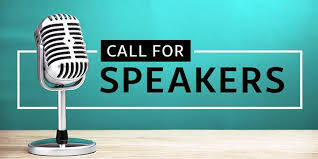 https://eltechosf.com/education/italicize-title-of-book-in-essay-apa/14/ We have issued a Call for Presentations. 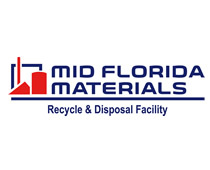 homework help kids If you have an interest in presenting please click on the link below. Sweetwater Organic Community Farm Tour – an RFT ELLS event!